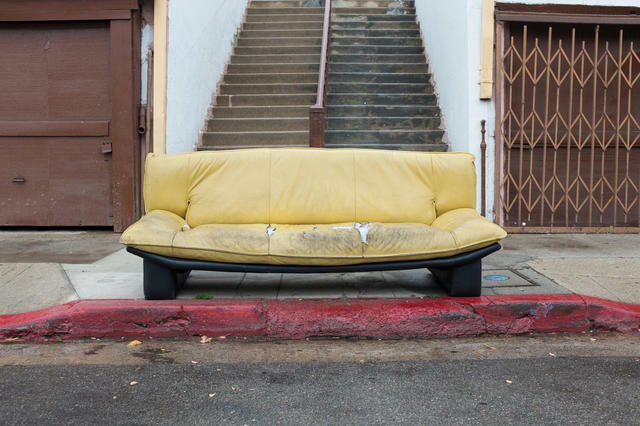 1Discarded sofas are commonplace on Los Angeles sidewalks. But where some see trash, Andrew Ward saw something strangely poignant. His photo project “Sofas of L.A.” began as an Instagram hobby, then grew into an obsession that has earned critical acclaim. Sunset in the East Bay hills. The image was among those selected for the U.S. Postal Service's "O Beautiful" stamp series. 2The U.S. Postal Service announced a series of 20 stamps using nature photography that evokes the song “America the Beautiful.” The agency selected seven of the images from a single source: Gary Crabbe, a Bay Area photographer who has been capturing California's most stunning vistas for decades. "I still can't quite believe it or wrap my head around it," Crabbe said in an email. "I still wrestle with the idea that in 100 years there will be stamp collectors seeing my work as part of this national heritage archive." You can see the stamps here, and several galleries by Crabbe — focused on the Pacific Coast, Napa Valley, Eastern Sierra, and other regions — here. 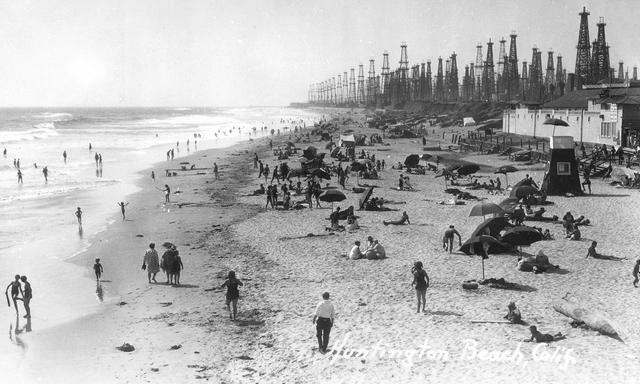 In time, the boom died down, but extraction remains big business in Southern California. The signs are just harder to see. Many wells are disguised as office buildings or lurk behind nondescript walls. 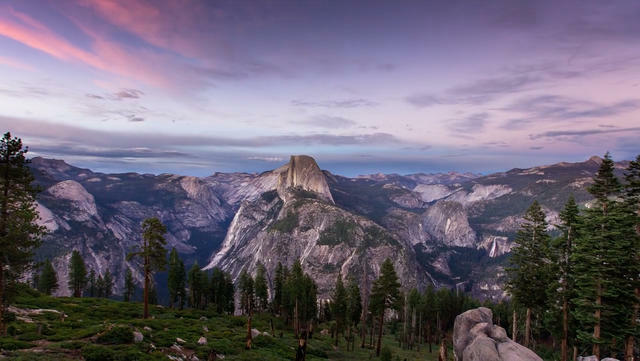 Yosemite National Park in a still image from Hal Bergman's "California." 4Bombay Beach, Mono Lake, Salinas, Mount Shasta. 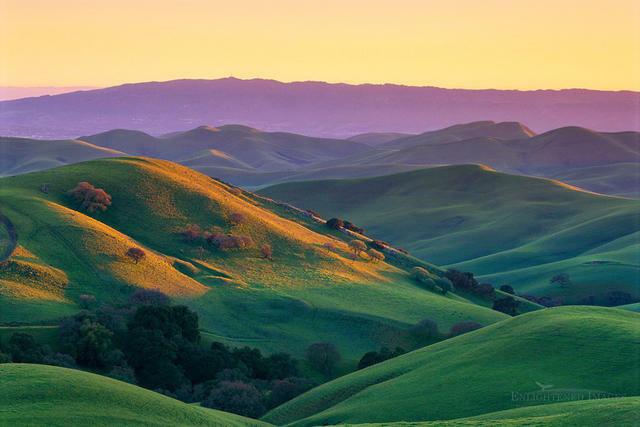 California abounds with beauty, and the Los Angeles videographer Hal Bergman tried to squeeze as much as he could into a four-minute time-lapse video that he filmed over four years. The result is mesmerizing. 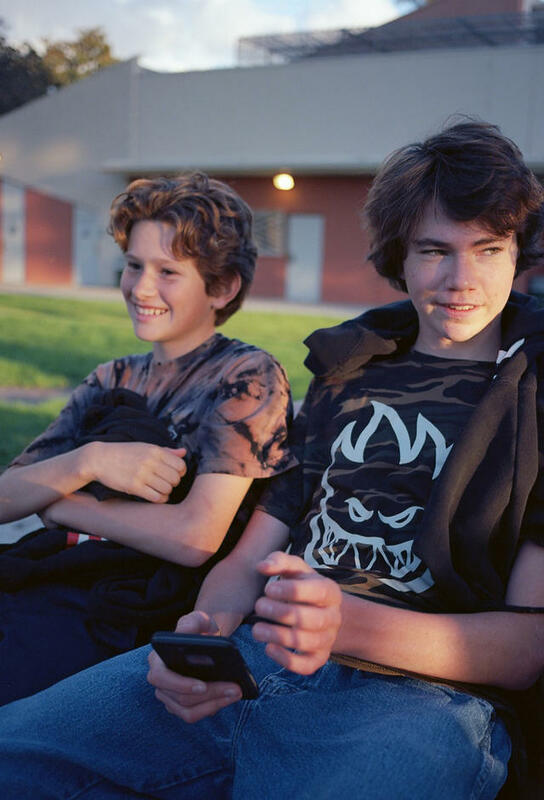 5As a student at Santa Monica High School, Nico Young took hundreds of pictures of his classmates. His images, taken from the perspective of a participant rather than an observer, brim with an uncommon authenticity. The teenager's work has appeared in numerous publications. 6It started in San Francisco's Haight-Ashbury. 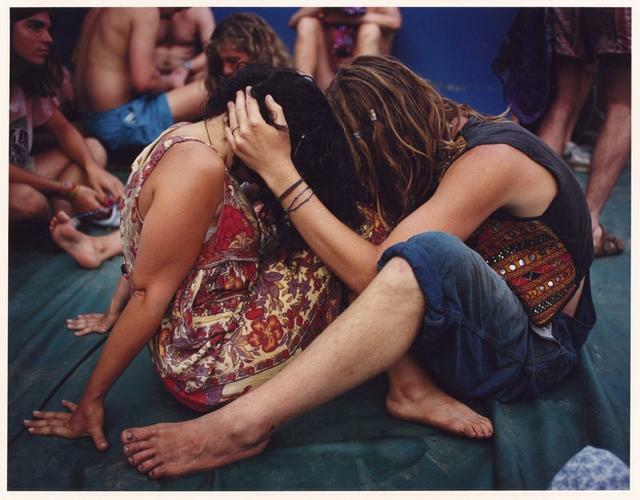 Then the deadheads who followed the Grateful Dead grew into a full-fledged, nomadic subculture. Their temporary villages were the parking lots outside concert venues. "In banding together under the cause of groovy jams and high times," wrote Timeline, "Deadheads came to embody something larger than the band alone ever could. They were an economy and culture unto themselves — a community of idealists run on veggie burritos and bong hits." Here's a photo tour of what became known as Shakedown Street.